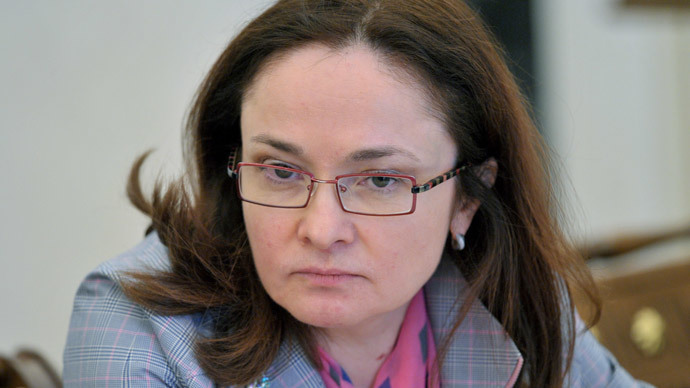 ​Elvira Nabiullina, the first female head of the Russian Central Bank has ranked 72nd in the US Forbes list of the 100 most powerful women, becoming the first Russian woman to enter the elite ranking. A former economic advisor to Russian President Vladimir Putin, Nabiullina became the first woman to run a central bank of a G8 country in 2013. 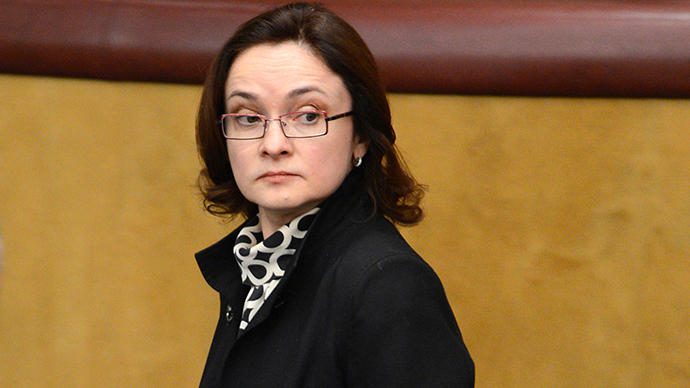 She is now responsible for $512 billion in total assets, says Nabiullina's profile in Forbes. 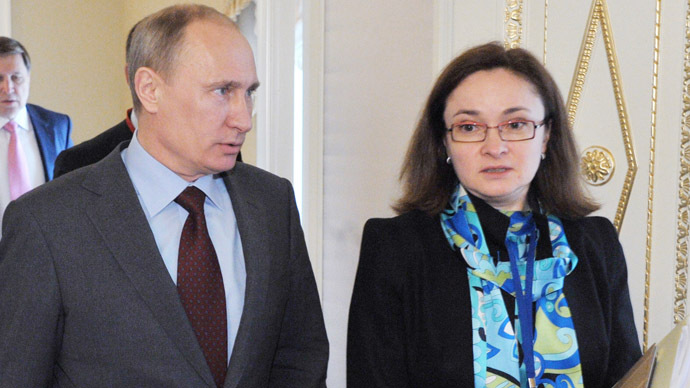 In June 2013 Nabiullina took over the chairmanship of the Russian Central Bank from Sergey Ignatiev, since then the Russian CBR has been facing the challenge of uncertainty in global banking, coupled with the Ukraine crisis. “A recent unexpected increase in interest rates (link) and a downgrade by Standard and Poor's (link) to the world's biggest energy exporter has led to a continued negative outlook for the Russian economy, the world's seventh largest with $2.5 trillion GDP,” Forbes said. The Nabiullina era has been remarkable for so-called “bank housekeeping”, with about 50 Russian banks leaving the market during the past year. “Many of the closed banks were suspected of dubious activity or for having weak capital. It is not a temporary campaign, it is a policy of the Bank of Russia to improve the banking sector," Gazeta.ru quoted Nabiullina in April. The list of the Forbes 100 most powerful women is headed by 59-year-old chancellor of Germany Angela Merkel for the ninth time. Next is Janet Yellen who debuted in second place due to her becoming Chair of the US Federal Reserve in 2014. Third is Melinda Gates, the wife of the richest man in the world Bill Gates, and co-chair of the charitable Bill and Melinda Gates Foundation. Dilma Rousseff, the President of Brazil, and the head of the International Monetary Fund Christine Lagarde closed the top 5. The others in the top 10 include former US Secretary of State Hillary Clinton, the chief executive of General Motors Mary Burra, the first lady of the United States Michelle Obama, the CEO of Facebook Sheryl Sandberg, and Chairman and the CEO of IBM Ginni Rometty.